Plants have been a prominent feature of interior design for centuries. One of the simplest ways to add character to your space, plants are known to reduce stress and lower certain pollutants, so introducing them into your home will benefit more than just the aesthetics. Oversized plants are perfect for making a statement without committing to a bold colour scheme. 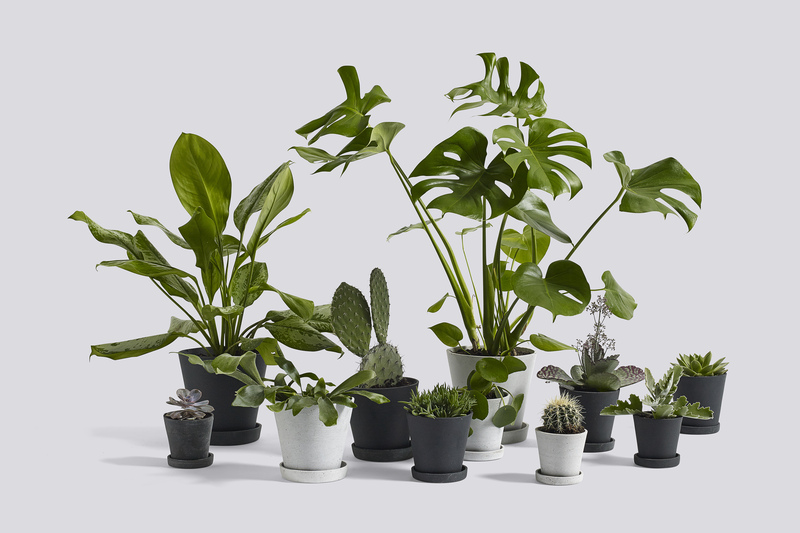 Ideal for tropical or Scandi inspired settings, large planters work best in a minimalist interior to avoid an overcrowded or cluttered look. Due to the size and the room it will take up in your home, the plant pot you choose is almost as important as the plant itself. Consider your interior scheme before investing in a large planter; if your home is tropical inspired stick to bamboo or natural rattan materials, if your interior style edges towards Scandi a solid concrete or brushed metallic pot will work best. Small plants are versatile and work throughout the home from the bathroom to the office. 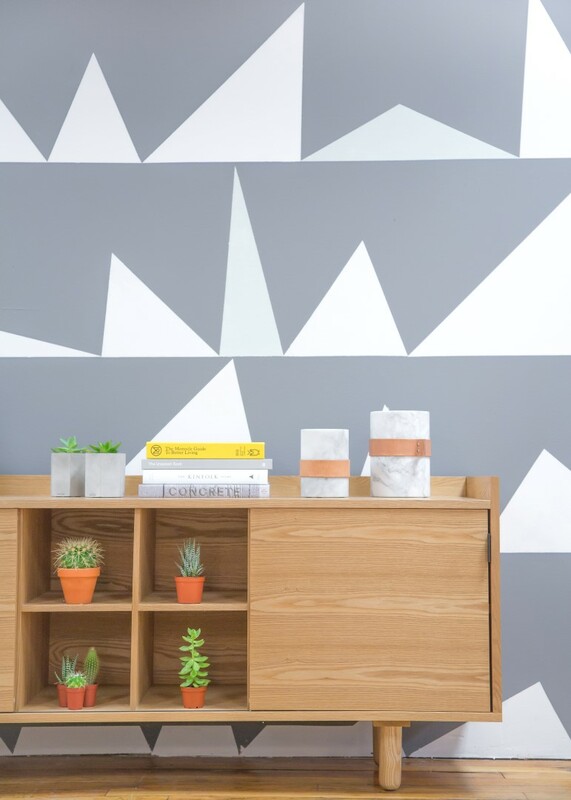 Brighten up your home office with a selection of succulents in terracotta or marble planters. Succulents require minimal care and thrive well in dry climates making them the perfect first-time houseplant. For a Pinterest-worthy bathroom space the Aloe Vera plant is ideal. Known as the ‘plant of immortality’, this healing plant doesn’t require lots of water to survive and should remain healthy from the humidity of the bathroom alone. 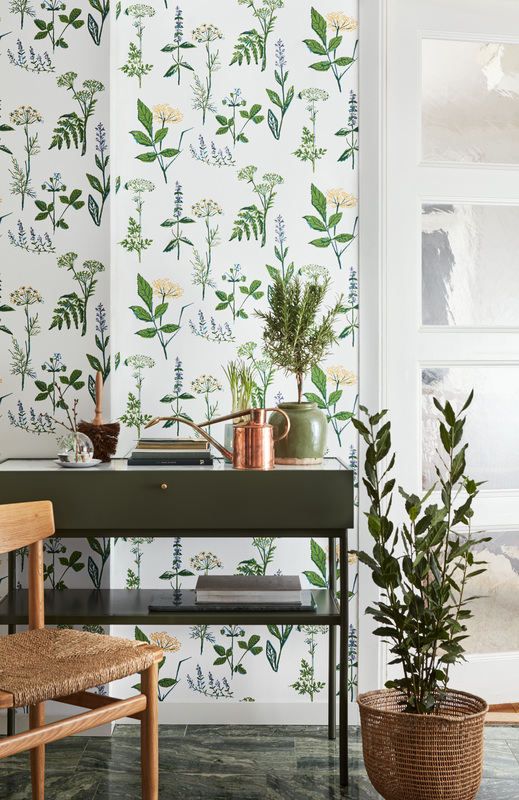 Take the houseplant trend a step further with vibrant botanical wallpaper. Whether it’s tropical leaves, lush foliage or bamboo stripes, botanical wallpaper is a long-lasting way to keep your home looking fresh. Better suited to contemporary interiors, this look can be incorporated from the bedroom to the living space as long as the rest of the interior is thoughtfully curated. To make the most of your vibrant wallpaper, offset the green hues with splashes of yellow in the form of cushions, and keep the rest of the look understated with grey furniture and bare wooden floors. Invest in plant-themed soft furnishings for a unique take on the trend. 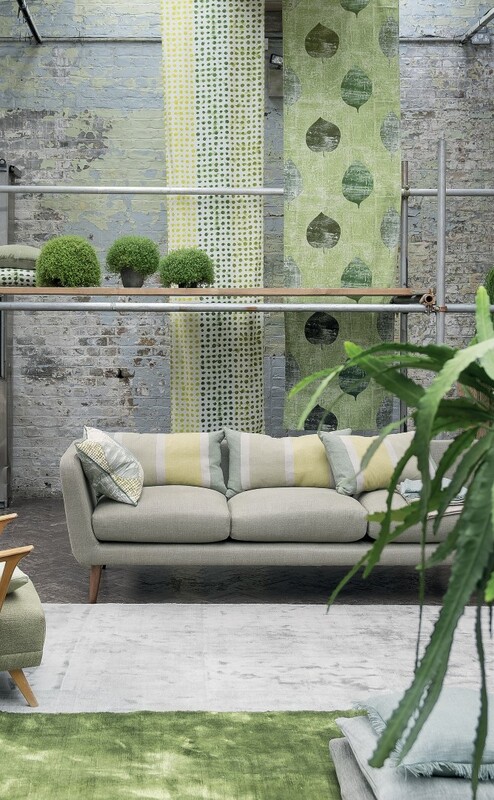 From Jan Constantine to Amara, renowned interior brands are now embracing the plant trend across a range of soft furnishings. Cushions and throws are perfect those who want to embrace the trend without caring for a houseplant. 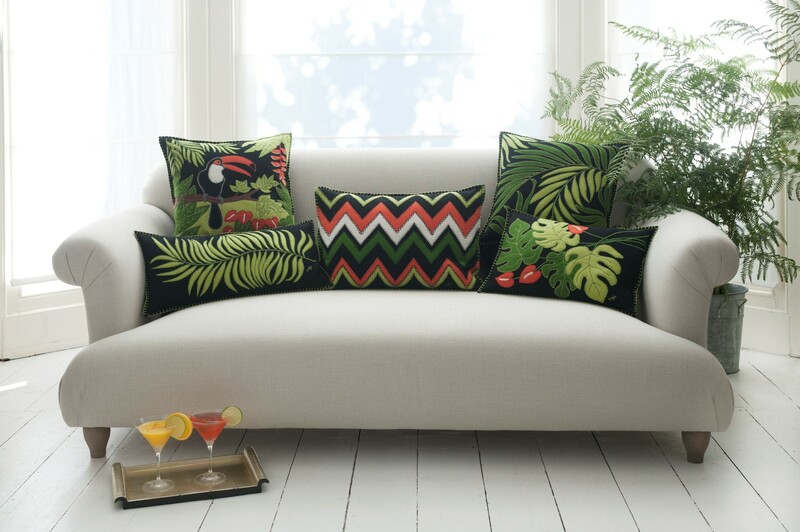 To get the look in your own home layer a selection of tropical cushions against a plain sofa, think pale grey or solid black to really make the green hues pop. If you’re brave enough to mix patterns, botanical cushions layered over a zigzag throw will finish the look perfectly. Transform your home into a lush tropical hideaway with a mixture of large and small plants dotted throughout. 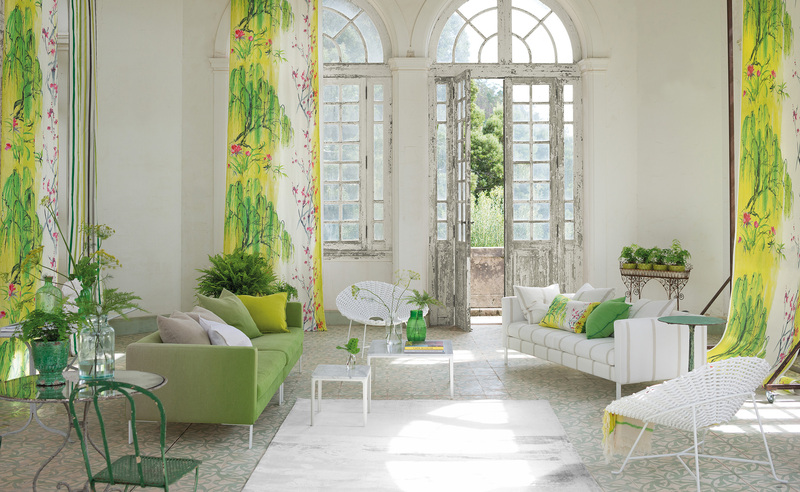 Complement the natural greenery with tropical-inspired cushions and finish the look with pops of green in the form of sofas, chairs, vases and cushions. Keep the rest of the scheme minimal with white chairs, rugs and exposed wooden flooring to avoid overpowering the space. This look works best in bright, airy rooms with lots of natural light. I am a plant lover.. Your blog on plants is a inspiration. Yes, Plants have been a prominent feature of interior design for centuries. Plants are known to reduce stress and lower certain pollutants. 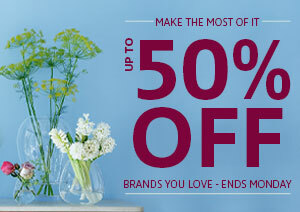 Plants look very beautiful for home decor. You have shown us very beautiful interior foliage decorative that can helps us to build a beautiful place in a room. Thanks for sharing such information.